This is one of our Owl Rings inspired by a film I am not supposed to name….but oh well. I just love Hedwig and owls too much. The finished image had been hand engraved to give the owl more details, which is optional. This can be made with a stone as small as 4mm and as large as 8mm. The accents in the halo are 1.3mm and 2mm in the band. Almost any type of stone can be used. 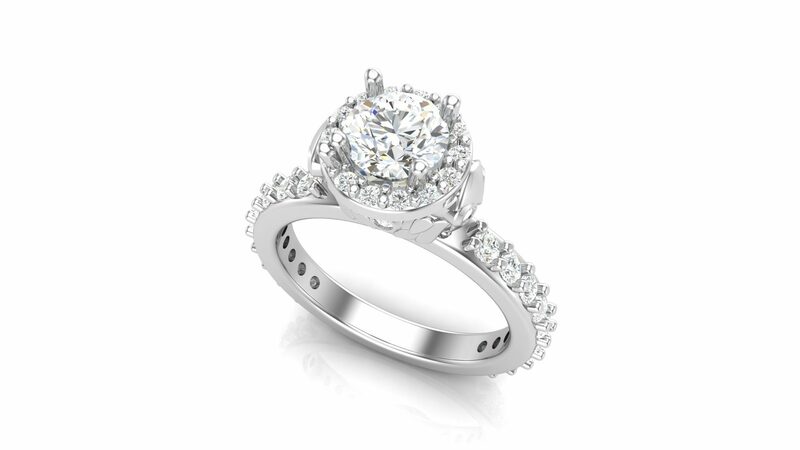 ACCENTS: Depending on the size of the center stone, starts at around 1/4 carat. The listed price is for one of our Owl Rings Silver with CZ or a lab colored stone. 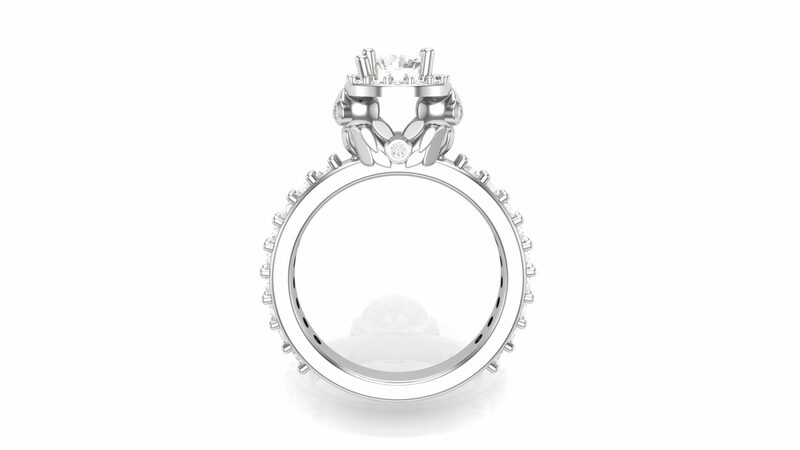 Click HERE to see the another of our Owl Rings without the accents in the band.